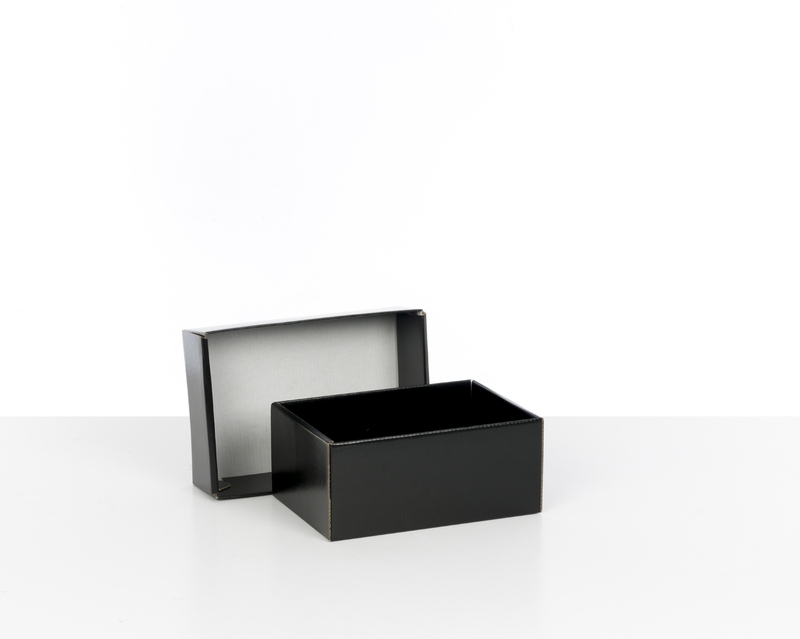 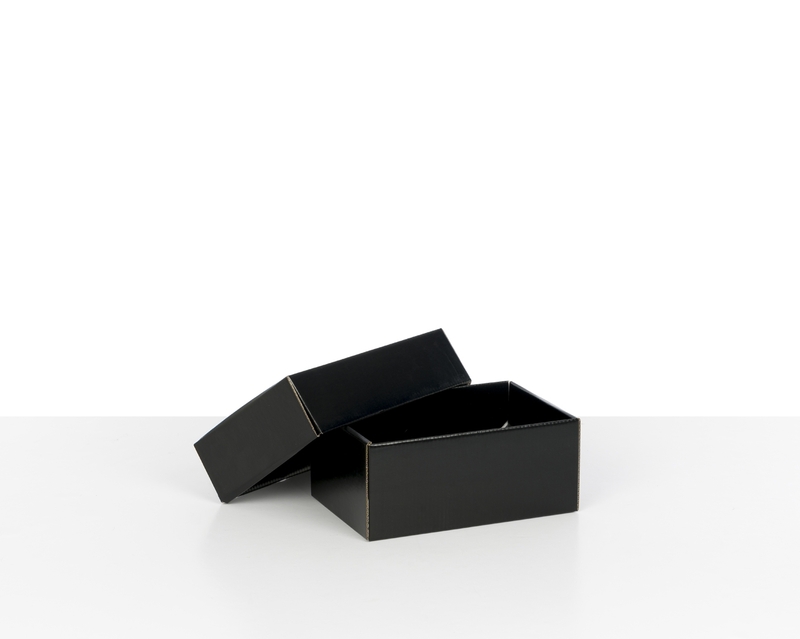 These classic black gift boxes with lids are a popular choice for gift packaging. 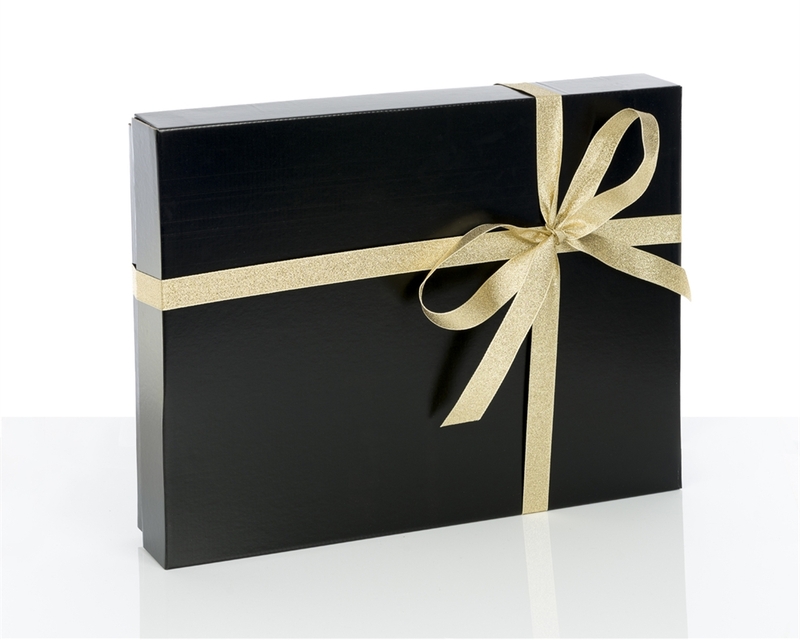 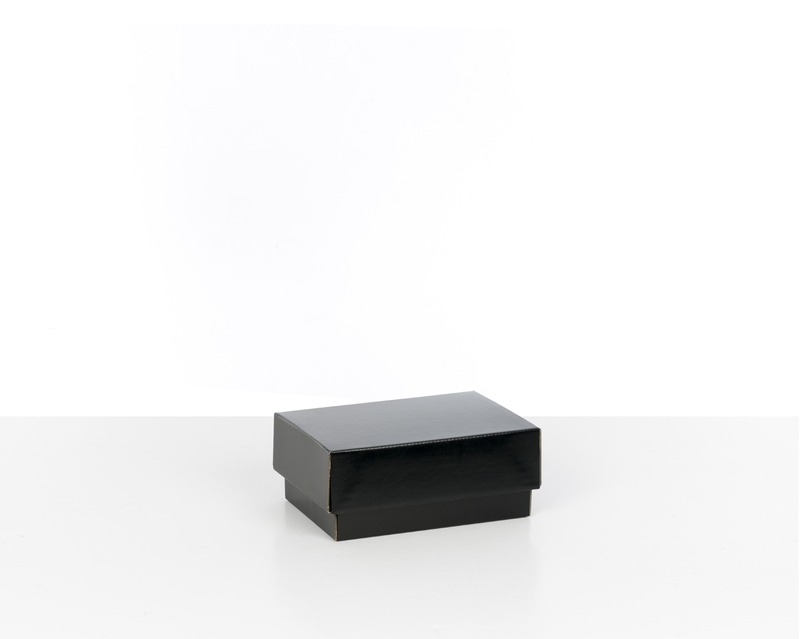 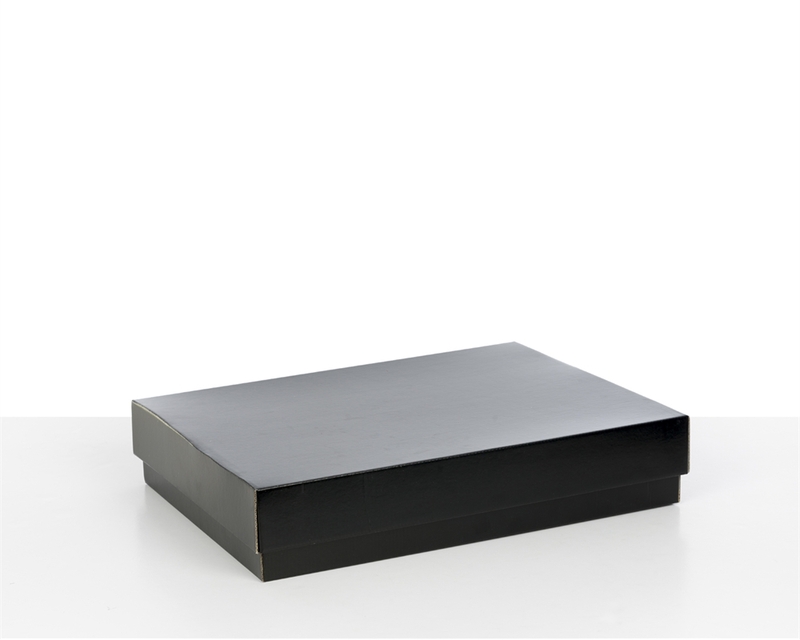 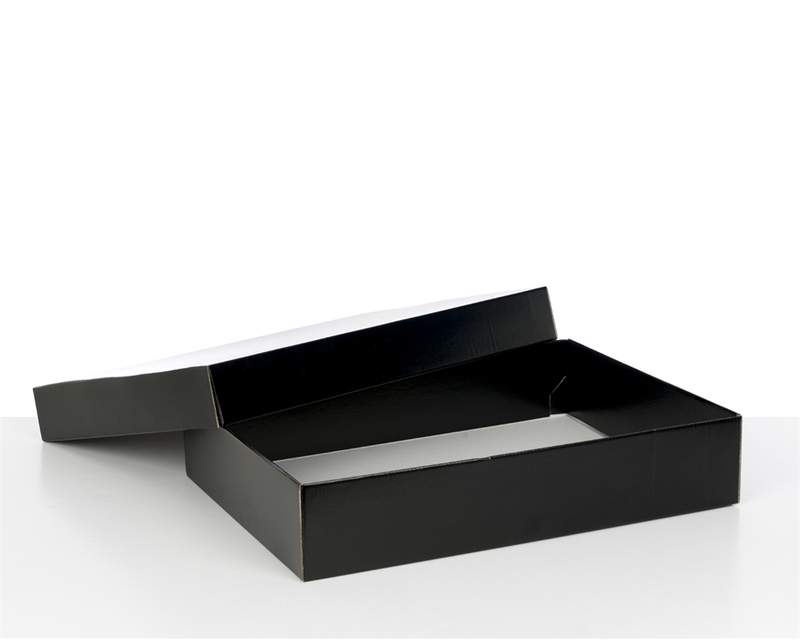 Signifying style and elegance, black is the most common colour for gift boxes in the UK. Since black is both chic and versatile, you can use these boxes with a wide range of gifts, including luxury foods, clothing and accessories. 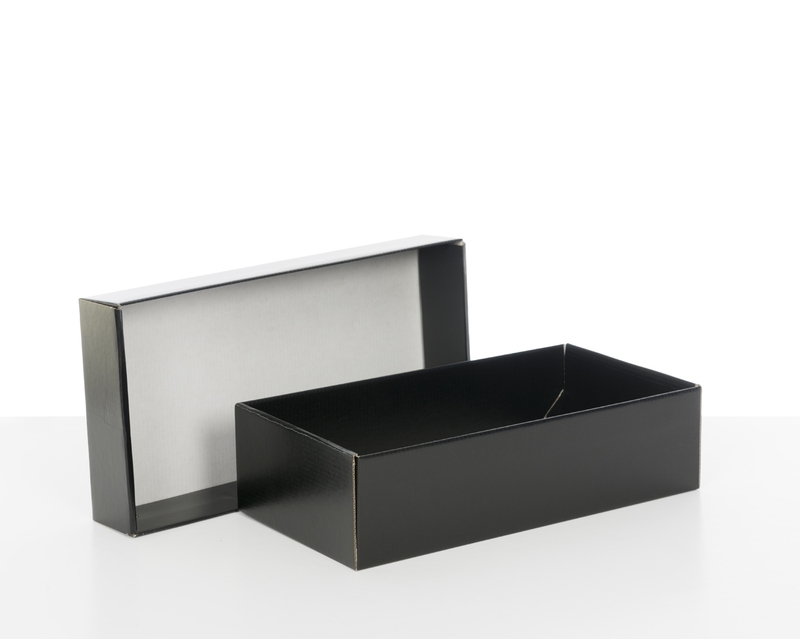 These black gift boxes are an excellent solution for any small e-commerce business looking for premium packaging that is easy to assemble, and quick to customise with labels, stamps or ribbons.